National Institute on Drug Abuse: Advances science on the causes and consequences of drug use and addiction and applies that knowledge to improve individual and public health. Contains articles about commonly abused drugs and lists of further resources. Substance Abuse and Mental Health Services Administration: An agency within the U.S. Department of Health and Human Services that leads public health efforts to advance the behavioral health of the nation. SAMHSA's mission is to reduce the impact of substance abuse and mental illness on America's communities. Includes hotlines to call and information about how to get help and treatment. MedlinePlus Health Information on Drug Abuse: Published by the U.S. National Library of Medicine, MedlinePlus provides easy-to-understand health information for consumers. 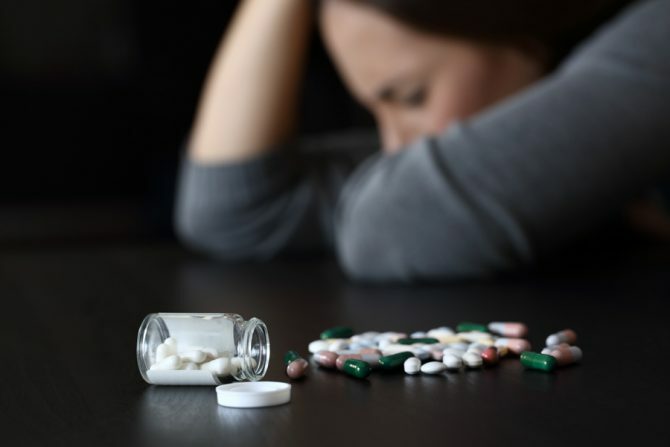 The Drug Abuse section includes basic information about common drugs that are abused, symptoms of addiction, and options for help.